Hello guys and welcome back to our YouTube Channel with another Sci Fi Vfx Short Video! This time we made a little tribute to the War of the Worlds film. 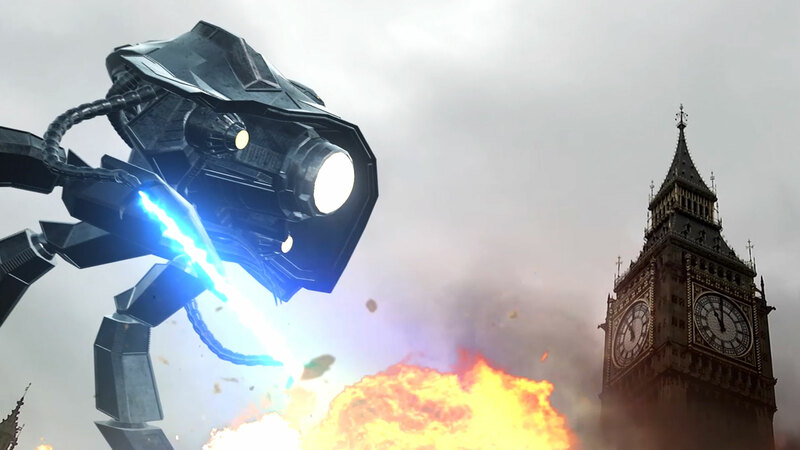 We made some huge and badass Mech Alien Tripod walking around London City and destroying all they find on their way! All the work was made using Blender3D and After Effects with Element3D. Enjoy it and don’t forget to Subscribe our Channel! ← Hong Kong 2: Pac Man Revenge!